Iconic film as remake for young hero? Hero Srikanth will count the film ‘Pellisandadi’ as one of his greatest hits. The movie gave a huge boost to his career. 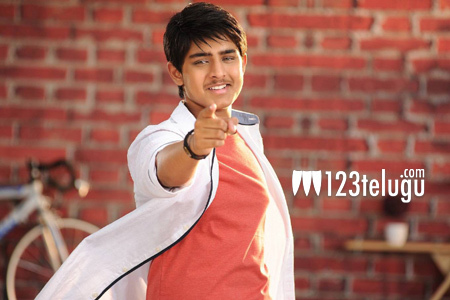 According to the latest rumours, the movie may now be remade with Srikanth’s son as the hero. The young lad is making his debut with the film ‘Nirmala Convent’ and this project may be his second or third film. As of now, this news is just an unconfirmed report and it must be taken with a pinch of salt. But it definitely is a very good idea if implemented. In case we hear more about this, we will let you know.